We offer Jaw Crushers, Cone Crushers, Shaft Impactors, Wire Saw Machine, Gang Saw. Our range is known for its excellent performance, low maintenance, high durability, fine finishing, high quality and cost-effective prices. 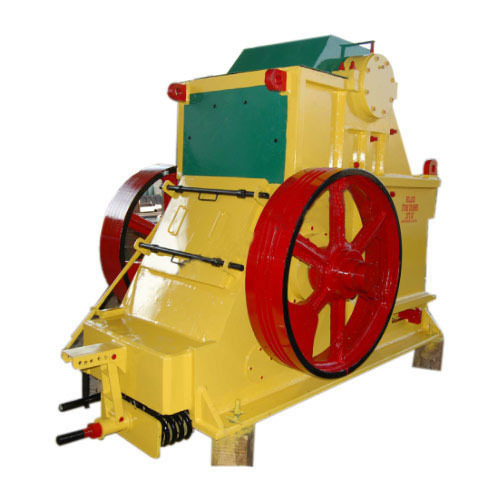 We offer Jaw Crushers, Cone Crushers, Shaft Impactors, Wire Saw Machine, Gang Saw.